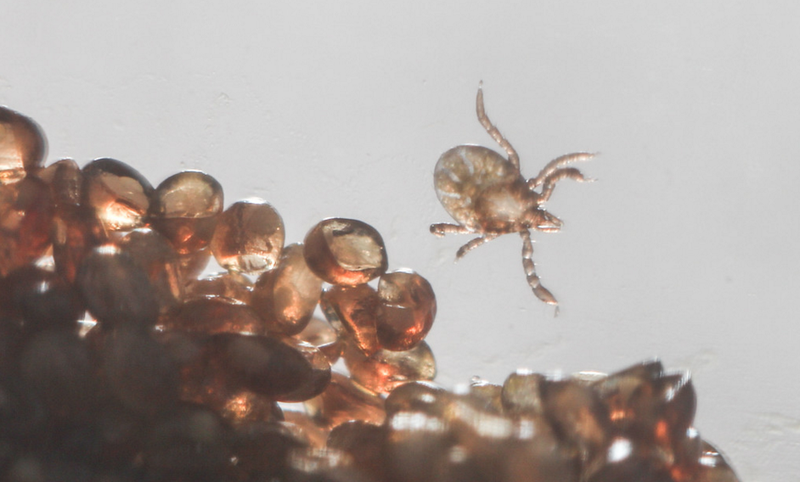 Ticks—those unbreakable, blood-lusting arthropods that haunt your summer camp memories—have some fascinating genetic secrets. The tick genome tells a tale of weaponised spit, expandable armour, and how to drink 100 times one’s body weight in blood. Strangest of all, it’s utterly enormous. Like the crunchy arthropod itself, the I. scapularis genome was not easy to break into. “It’s been challenging every step of the way,” Hill said, noting that ticks have a very long, complex life cycle, and are difficult to grow in the lab. What’s more, I. scapularis’ genome is big and diverse—which meant scientists had to sequence, analyse, and piece together hundreds of individual genetic libraries to build an accurate picture of the species. “That took a huge team of people and a lot of computational power,” Hill said.